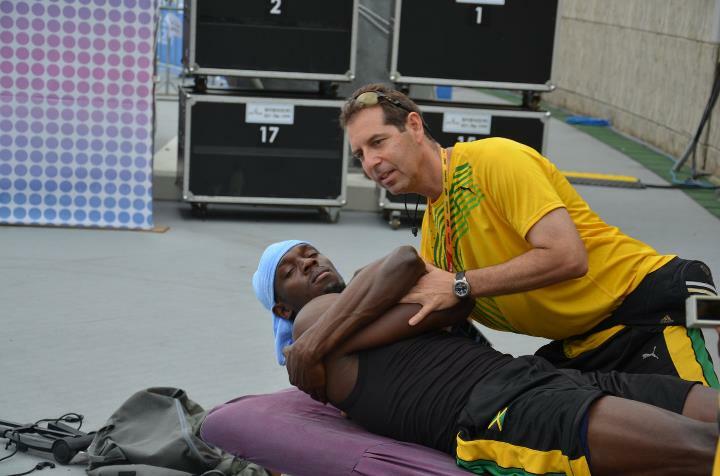 Usain Bolt, the fastest man in the world, sees a Chiropractor. Almost every professional sports team in the NFL has a Chiropractor on staff. Many top level athletes like Jerry Rice and Peyton Manning swear about the benefits of Chiropractic for their success. We see plenty of athletes in our practice, whether they are Crossfit athletes, semi professional, or simply your recreational athlete. Sports and exercise take a toll on the body. It’s a physical stress the body must overcome and adapt to. 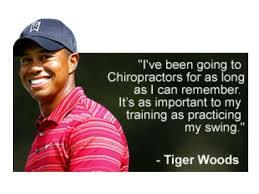 Many times we hear that Chiropractic can help you move better or can help you improve your golf swing, but in reality that so very little for how Chiropractic helps athletes. Chiropractic at it’s truest focuses on optimal FUNCTION. There is a vast amount of research confirming Chiropractic improving function. Whether it is greater output, better performance, greater strength, greater VO2 max, etc, I think the greatest aspect of Chiropractic is it’s ability to help you adapt better. When you lift a heavy weight, your muscles have to adapt to the stress of the increased weight so the next time it happens your body will be better prepared. Same concept behind running over and over. Eventually your body has to adapt to that increased stress by adding muscle and recovering better so you can do it again. Many of athletes once beginning care start to notice the initial onset of better movement. However they all mention similar additional benefits like improved sleep, better recovery, more strength, and more PR’s. It’s not because we’re helping them move better. It’s because we are helping them adapt better. That’s the key to improvement. It touches every aspect of training and performance. It allows you to be better prepared for the unknowns and to be ready to improve and recover quicker. Imagine the improvement you could see if you were able to sleep deeper, recover quicker, feel better while performing, and having more energy when waking up. If you’re ready to start improving, call us today!